"I love the bottle, keeps my water or whatever I am drinking very cold. Also straw and cleaning brush are great additions for the bottle. " 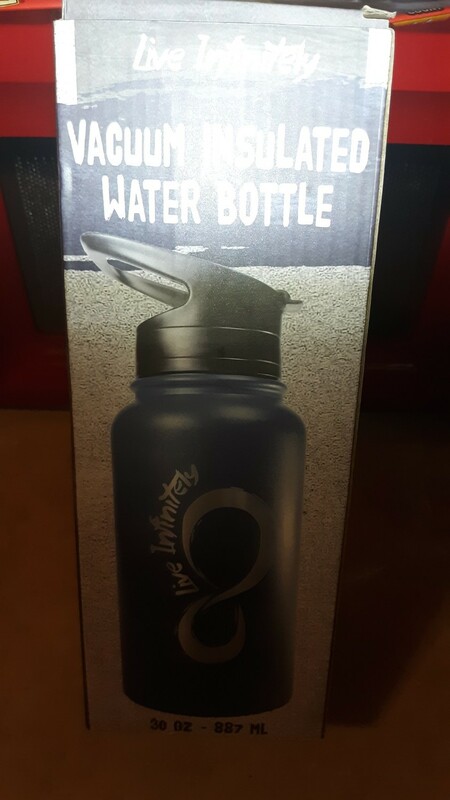 "Haven’t had a chance to use it yet but looks like it’s going to be great "
"This is the water bottle I've been looking for! In the car the even though it doesn't fit in my cup holder (40 oz.) the lid with the straw is leak proof and I don't have to worry about spills! I have been loving experimenting with different fruits in my water and I've been drinking water so much more because it tastes good and it's convenient. Drinks with ice stay cold all day and I love the coral color!" 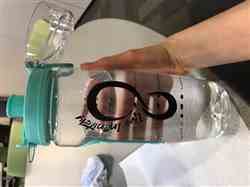 "I use this water bottle as my carry everyday! 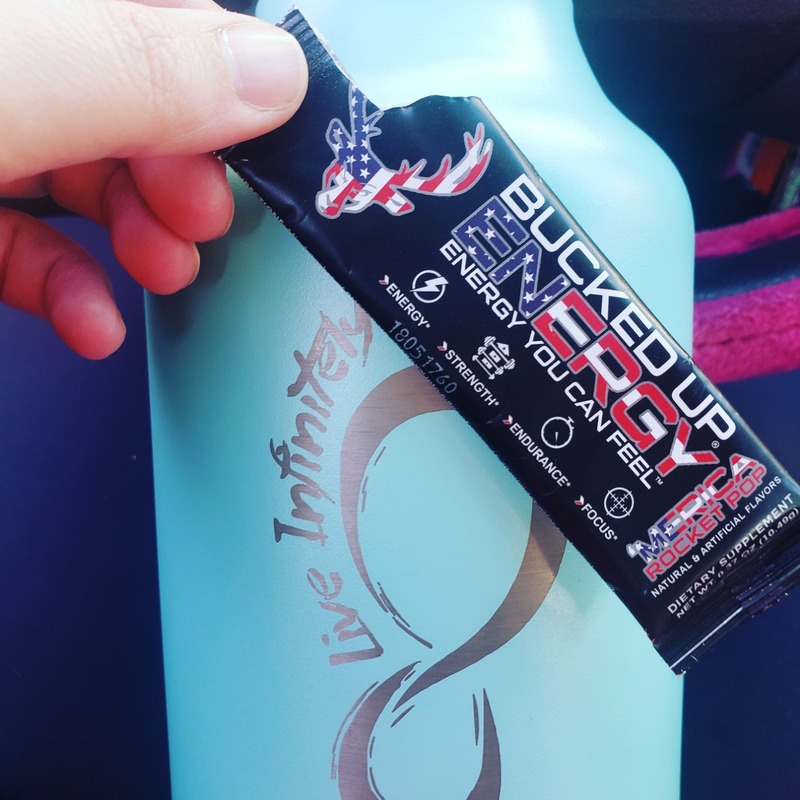 I bring it to the gym with me and it lasts before the workout, during and gives me enough to cool down with! This is by far my new favorite! I will order another one to alternate with that's how much I love this bottle! 💕"
"I l ok very this item ! I have been looking for this to help me with my healthy journey. " "It’s a pretty nice hammock. Only thing I wish was that it covered up both people to give some more privacy. But it hasn’t given out on me so I guess that’s a plus"
"Continuing with superior quality and customer satisfaction." "I’m completely satisfied with your service, quality and attention to detail, also your price is easily affordable. I’m cozy as can be in the double size hammock, great for sleeping. I also purchased the mosquito net and it’s as easy as pie to hang and use, keeps out even the no-see ums. The net hangs well and doesn’t bother you in any way. All in all.. keep up the good work!" "This backpack is perfect. It has even more pockets than I anticipated. The support straps all fall in comfortable places. It is our new family adventure pack! " "I haven't had a chance to use my hammock rain fly yet but the quality is very good and I am very satisfied will be purchasing more products in the future"
"I really liked this product and enjoyed using it! One of the things I have like about this product was how easy it is to use and is especially nice for a quick breakfast. I have used it for 2 months and would recommend it!!" 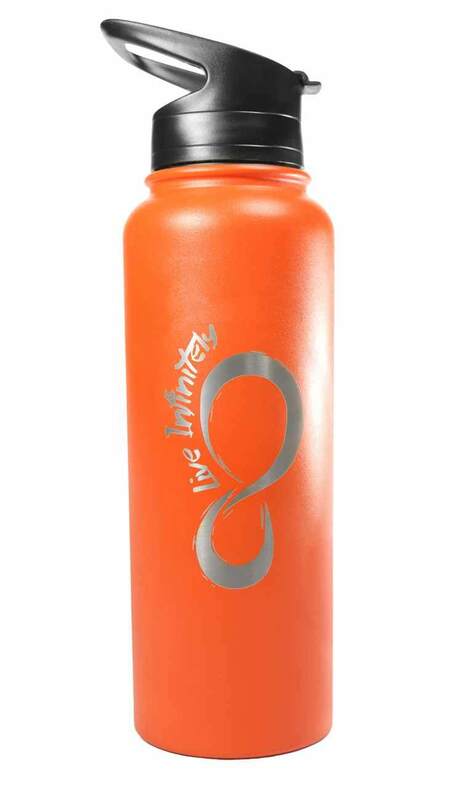 "I absolutely love my water infused bottle!! Never leave home without it!" "I recently purchased this bottle for my daughter now you never see her without it. high quality, look good, and mixed well, she absolutely loves it." "when they say dry bag they really mean it. perfect size for the weekend kayak camping trip. nothing worse than sleeping in wet clothes. light weight and durable, a perfect fit for the kayak camper." "perfect for when you cant get out. I planted a couple of post in my tree less back yard hung the hangers, now I am able to enjoy my Live Infinitely Double Hammock any time of my choosing." "Love it! I’m truly happy with my 40oz water bottle I purchased. It actually does keeps my drinks cold for over 24 hours like it said it does. I will definitely be ordering additional ones for my family. " "strong light weight and durable. there is nothing they will not hold. they do not snag on anything. I was so impressed with them I purchased more just to have. " "I first got this product by cashing in rewards. what the heck lets give it a try. I wish I had this 20 years ago. amazingly simple to put up. no more close line to run into in the night. I never go camping without it since I used it the first time. a must for every camper." "midnight florida showers are no problem. rained half the night and I stayed powder dry." "you will not find another hammock strap this simple to use that is this strong and durable." "I love this hammock. I am a big guy and it is just as if not more comfortable than the hammocks twice the price. strong and durable. I will purchase this product again. 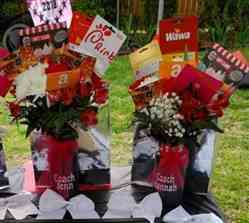 I gave a couple away as gifts to my fellow campers and the were amazed at the comfort at this price." 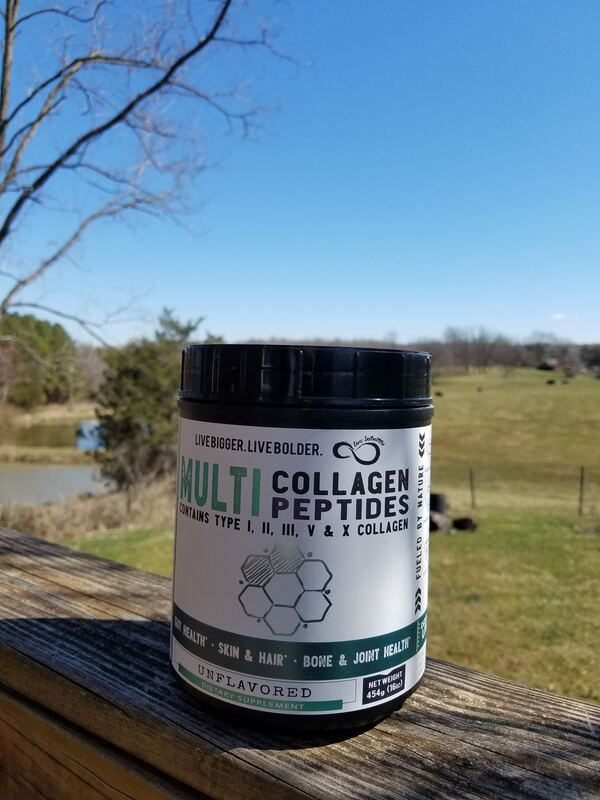 "Absolutely love this product! Live Infinitely created, once again, a great product. 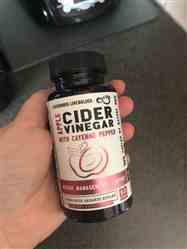 I don’t like drinking apple cider vinegar and these supplements definitely help. 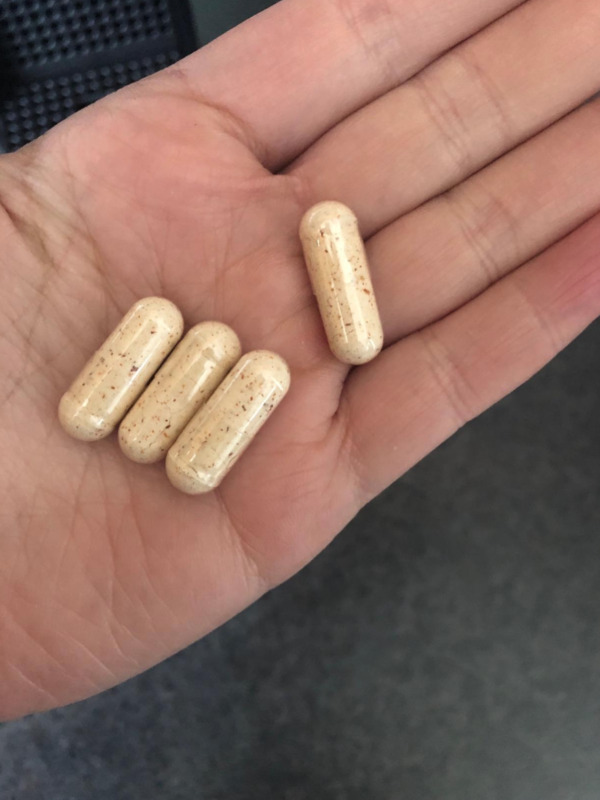 Noticed a big difference with my digestion, less bloating too. Cayenne pepper is a great addition." "when they say bug free they really mean it. use it on weekend camping trips and have not lost a second of sleep due to bugs or mosquitos since I started using there bug net, great product." "I've looked around for a good apple cider vinegar, but I've had a hard time finding one that I can trust. Then I saw that Live Infinitely just came out with one!! 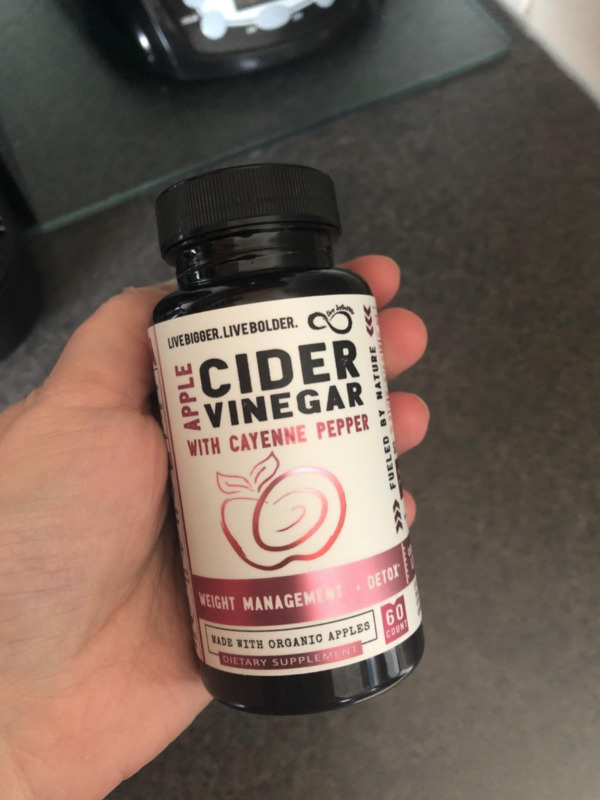 I have so many products from Live Infinitely and absolutely have loved everything I've had from them so far, so it was so relieving to see that they just released an Apple Cider Vinegar replacement and it's someone I can trust!! I'm so weary about what I put in my body, so I'm a little picky with who I buy from. Just so happy I can take these and not have to feel worried about the quality of content inside, finally someone I can trust :)"
"I hate the taste of Apple Cider Vinegar! It's terrible. So I was STOKED to find it in a capsule! I've been using them for almost 2 months and I kid you not, I feel like a new person. My energy has increased and I swear I peed out all the toxins in my body (sorry for the TMI). Won't go a day without! " "We took them to the ballpark and our drinks stayed cold all day and never had to worry about them getting hot. We liked them and now want to order for the kids to have their own." "I got this for my daughter and she loves the style, color and uses it everyday at college. 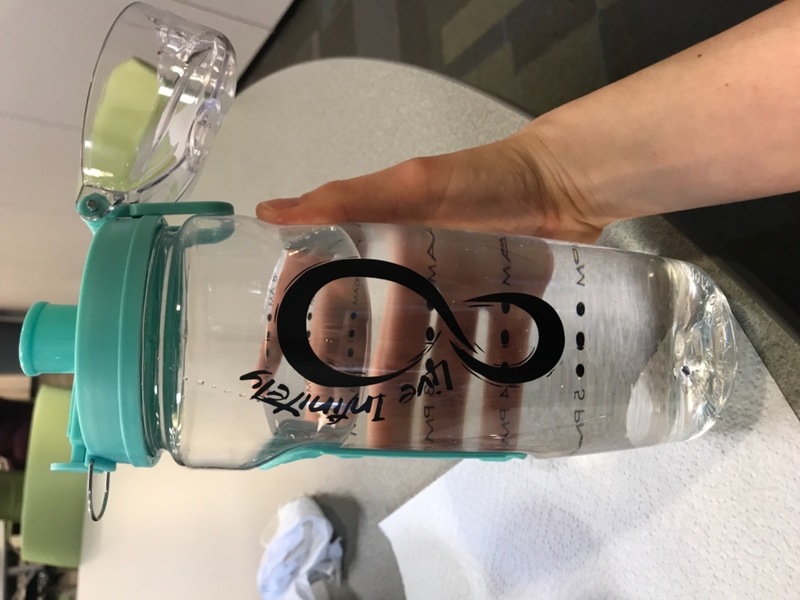 She is a softball player and it comes in handy"
So pleased with this well made attractive infusion cup!! "I am starting to incorporate infused water, and trying different combinations of fruits and vegetables. I am so pleased with the versatility and the ice pack for summertime use. Love the attractive sleeve to avoid condensation on the desk at work. " "This bottle is everything I was looking for a so much more. There are so many way to drink out of this bottle, all included in the low price. If you cant find the one you like.... you never will. I loved my bottle so much I purchased several as gifts. " "I ordered these bands and they arrived sooner than expected. I really believe I got my money's worth. Love them. Would like to see a training video on how these can be used aside from the helpful video on the site. I looked because I wasnt sure what one piece was. It was the door tool. Excellent! "